camika c. spencer is a native of Dallas, Texas, and grew up in the Highland Hills and Singing Hills areas of Oakcliff. She attended Lancaster High School and South Oak Cliff High School. However, she moved and completed her junior and senior years from South Hagerstown High School in Hagerstown, Maryland. After finishing her freshman year at Clark Atlanta University, she relocated back to Dallas and received her Bachelor’s of Science in radio and television broadcasting from East Texas State University in 1994. After graduating and failing to find a worthy position in her field, Camika became discouraged and sought refuge at Black Images Bookstore, where she worked until she could get her thoughts and goals together. While working with Emma Rodgers and the Black Images family, Spencer discovered she had a talent. That talent was writing and creating good attention getting fiction. 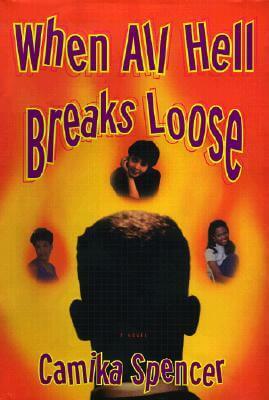 She immediately begin working on her first novel, Keep It On The Down Low and completed it in 1996. 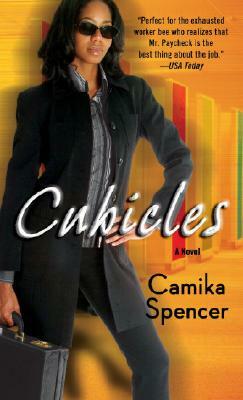 While having agents scout the manuscript, she wrote her second novel, Cubicles and placed it on the shelf for later release. After four rejections and failed attempts to get the literary mainstream to take notice of her work, Spencer withdrew further attempts and decided to self publish. By then she had completed her third work and first to be released novel titled, When All Hell Breaks Loose, through her self-named publishing company, "akimac". With the help of a long time high school friend and close college friend, Camika Spencer has made “akimac” publishing an established entity in the Dallas community. Spencer has willed herself to become a nationally recognized best-selling author that isn't formal in the formal sense of literary story telling. 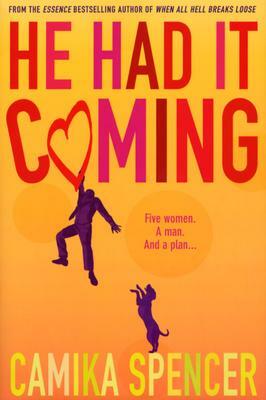 Spencer is currently slating Cubicles for release in the Summer of 1999 and is working on her fourth novel. She is also preparing to enter the Master’s program at Southern Methodist University for English and creative writing. Camika was last seen singing in a rock band. Tell us how much you like camika c. spencer.